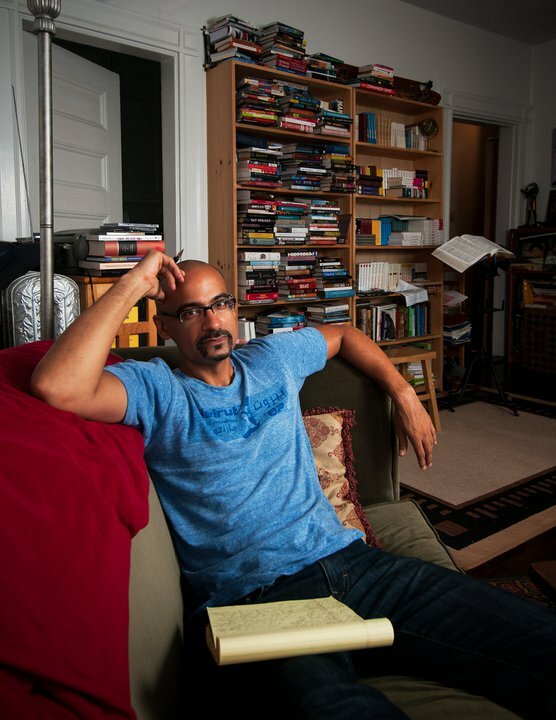 Junot Díaz’s fiction has been published in The New Yorker, The Paris Review and The Best American Short Stories. His critically praised bestselling debut book, Drown, led to his inclusion among Newsweek’s “New Faces of 1996” – the only writer in the group. 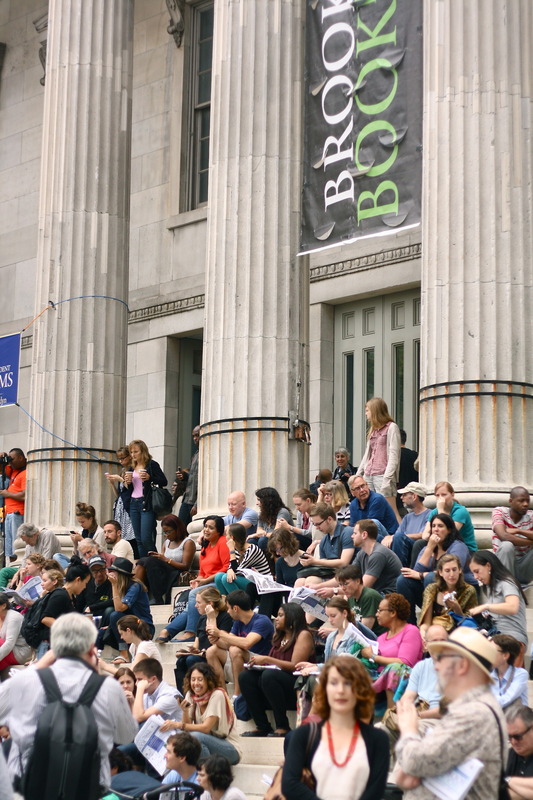 The New Yorker placed him on a list of the 20 top writers for the 21st century. 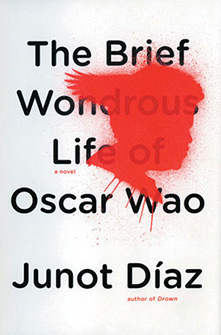 His first novel, The Brief Wondrous Life of Oscar Wao, was awarded the 2008 Pulitzer Prize for fiction, National Book Critics Circle Award for best fiction of 2007, the Mercantile Library Center’s John Sargent Prize for First Novel in 2007, and was nominated for an NAACP Image Award. It was also a New York Times Notable Book of 2007 and Time magazine’s Book of the Year. Díaz has also received the Eugene McDermott Award, the Lila Wallace–Reader’s Digest Writers’ Award, the PEN/Malamud Award, a Guggenheim Fellowship, a Radcliffe Institute for Advanced Study Fellowship, a U.S.-Japan Creative Artists Fellowship from the NEA and most recently, the Rome Fellowship from the American Academy of Arts and Letters. 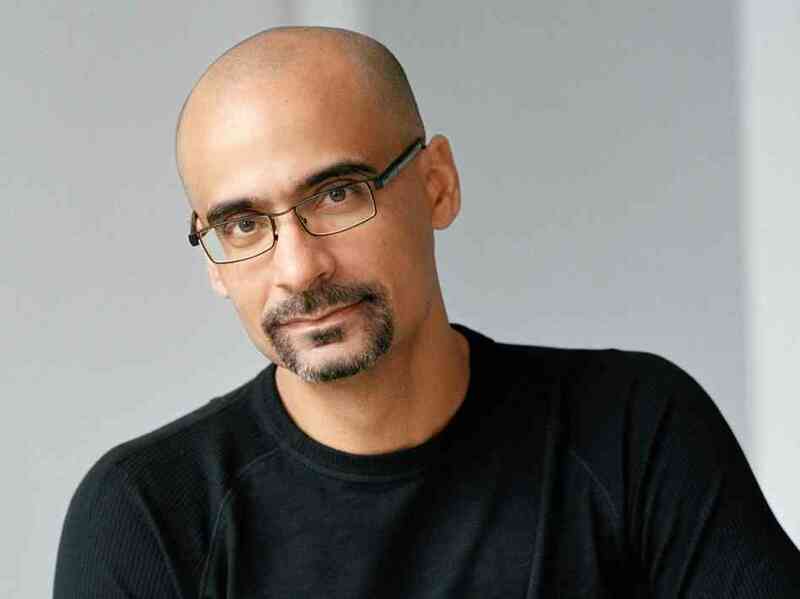 VIDEO: Junot Diaz On Winning An Anisfield-Wolf Award For "The Brief Wondrous Life Of Oscar Wao"
Junot Diaz: "I Have Three Storage Units. All Books." 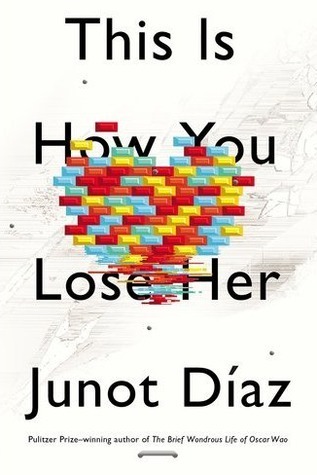 VIDEO: Junot Diaz On His Book, "This Is How You Lose Her"